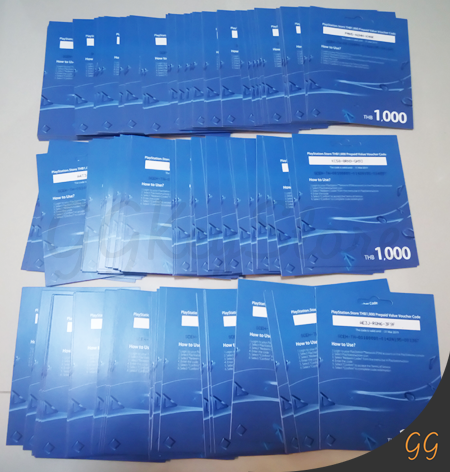 GGKeyStore is automation selling cheap prepaid card system. 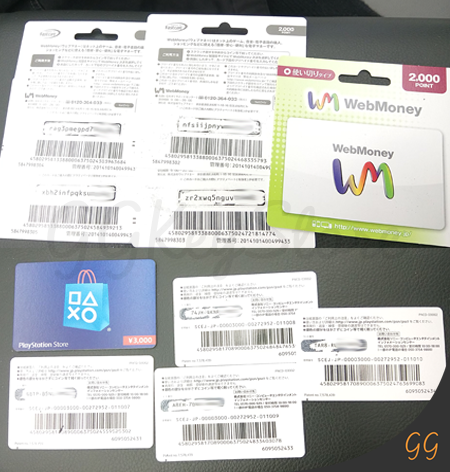 we have many products such as Steam Wallet, Battle.net, PlayStation Store Gift Card, iTunes Gift Card, Google Play, Japanese Prepaid Card for Game, Games on Steam, Origin, Blizzard, etc. 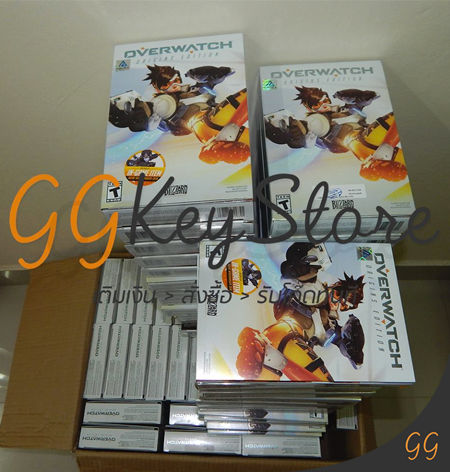 GGKeyStore was open from October 22, 2014 as an online store. You can order through the website and receive all products on the website instantly 24 hours a day. Review some of our services. 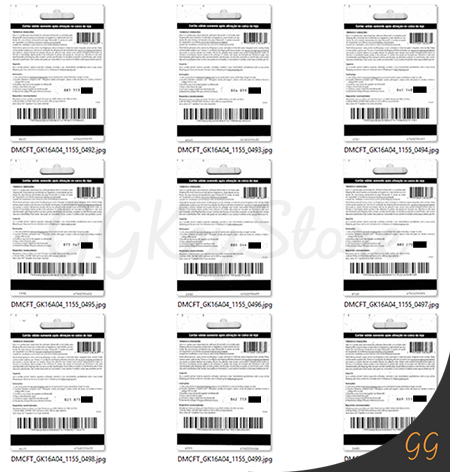 Our games and prepaid card sale in Digital Code. But some items, we import in box or physical card. You can be sure that we supply correct code. If errors are found, We can claim and provide you with a new code. Addition from selling goods, We see the importance of game & animation website and caster. If they do not have these. We simply can't thrive today. 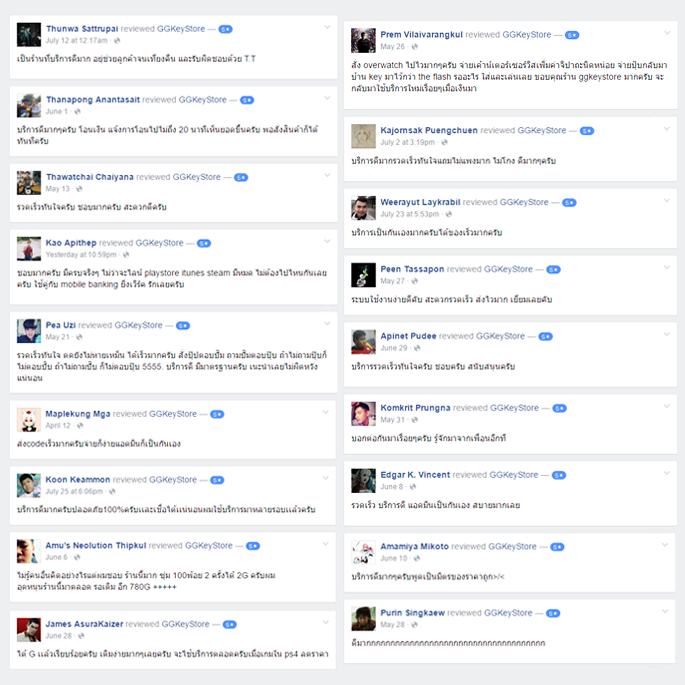 Thanks to all these.